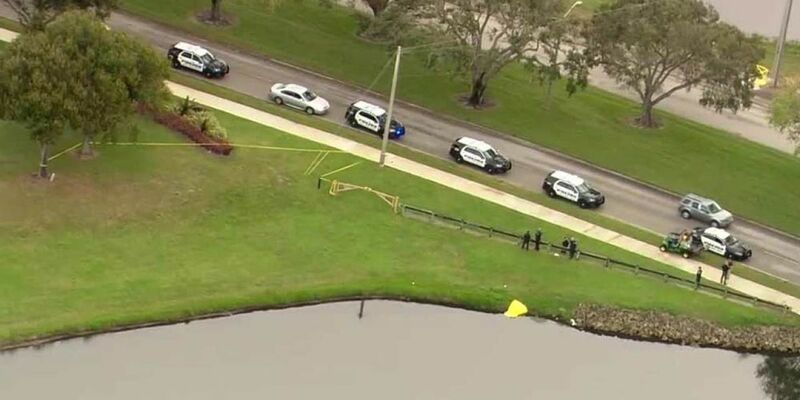 WEST PALM BEACH, Fla. — The West Palm Beach Police Department is investigating a death Monday morning after a witness spotted a body in a canal. Police said the death was reported by the passerby as a drowning. Lefont said more details will be released as they become available.